Popular note taking and syncing service Evernote has updated its iOS application to offer additional formatting options and iOS 5 support on the iPhone, iPod Touch and iPad. When editing a rich text note, users will now have the option to simplify the text. This option will preserve the main elements of the note, such as spacing and capital letters, while removing fonts and CSS styles. Plus, with the latest update, default fonts on an iOS device are now properly synced with Evernote’s desktop service. Evernote’s latest update centers around iOS 5 support, and promises even more features and UI improvements once iOS 5 officially launches. 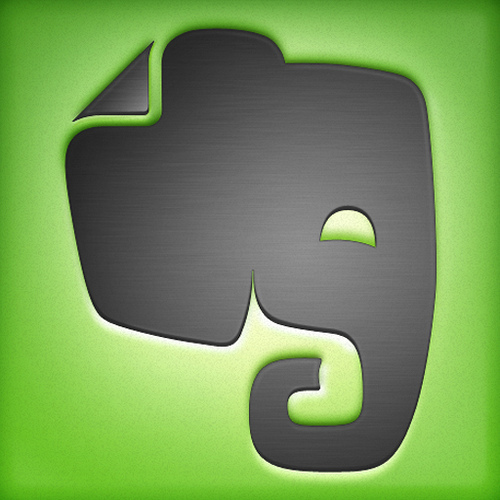 You can download Evernote for free in the App Store.